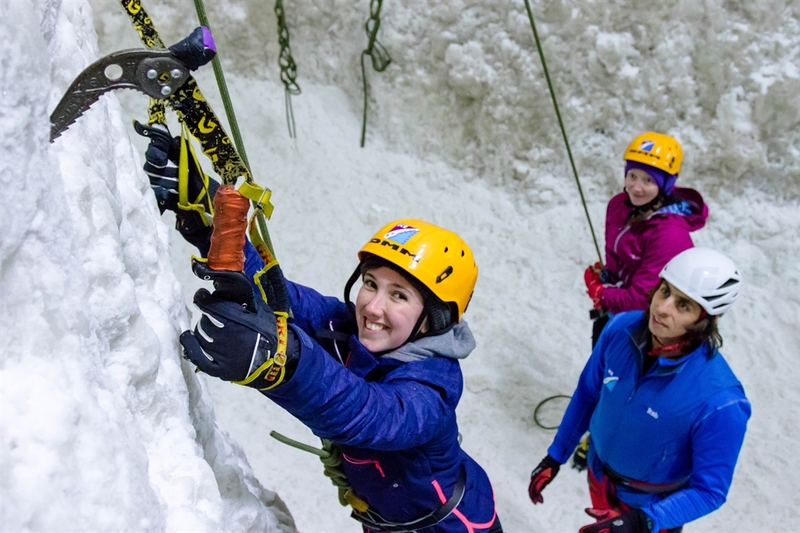 The National Ice Climbing Centre & UK's Premier Mountain Activity Centre. 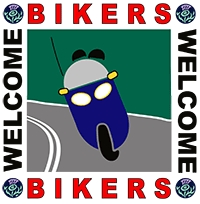 The Ultimate destination for those seeking adventure, weary walkers seeking sustenance, or families looking for a great day out. 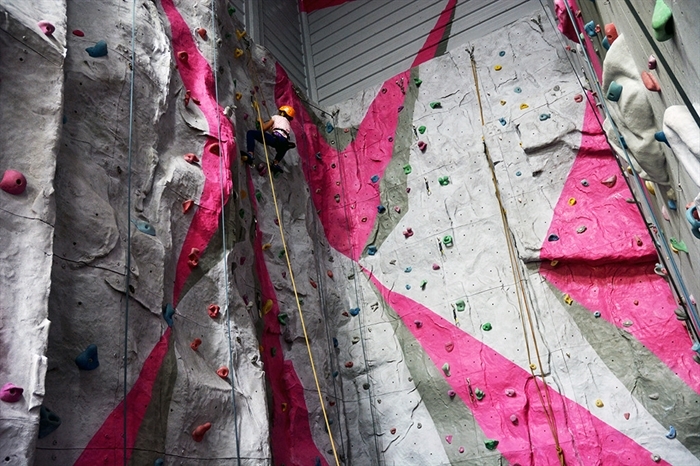 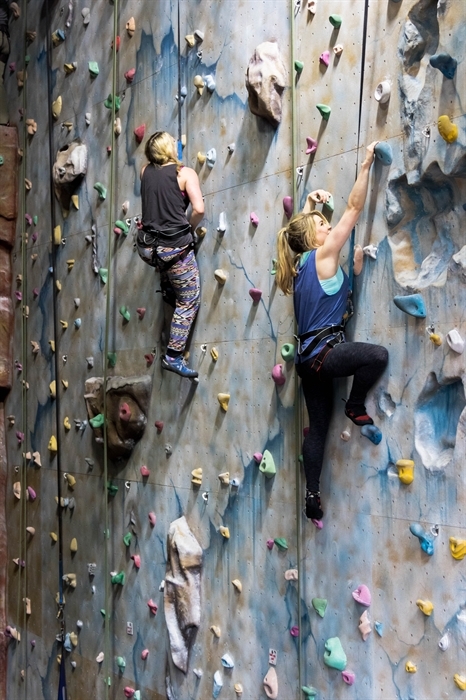 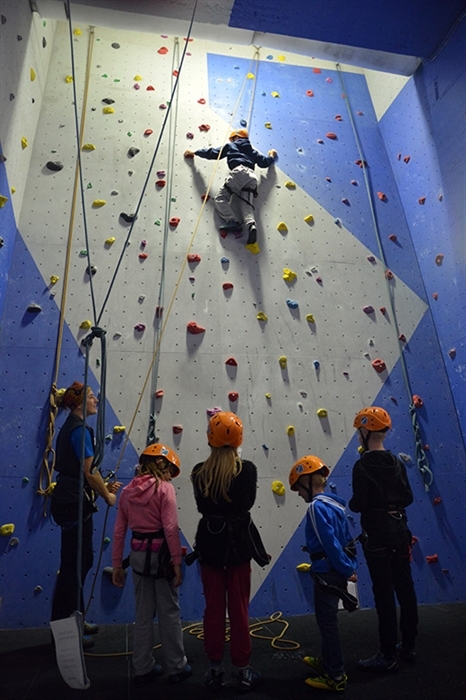 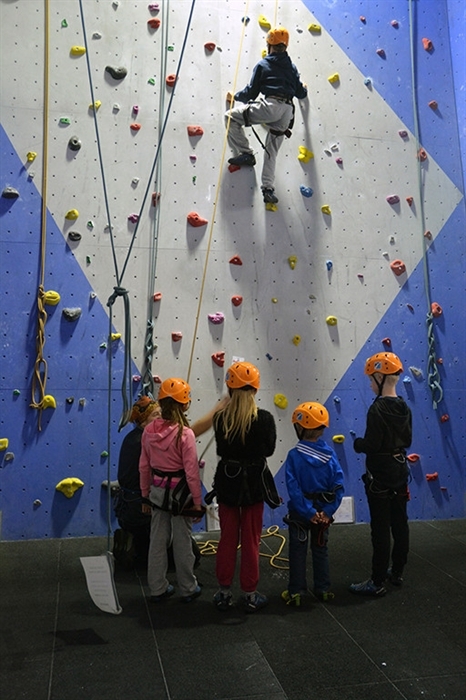 indoor ice + rock climbing… winter + summer outdoor hillwalking, mountaineering + climbing… aerial adventure course with abseiling + giant swing… shop… restaurant… Chillers Bar & Bistro… children’s play areas. 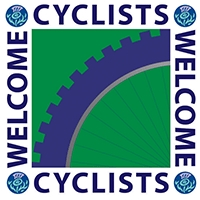 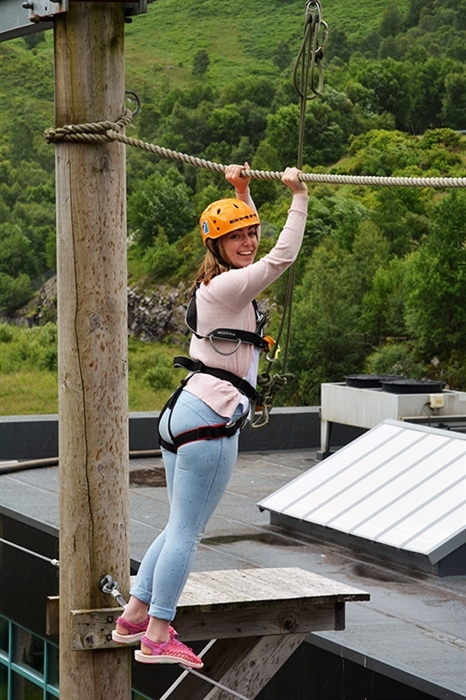 10 minutes from Glencoe and 30 minutes from Fort William. 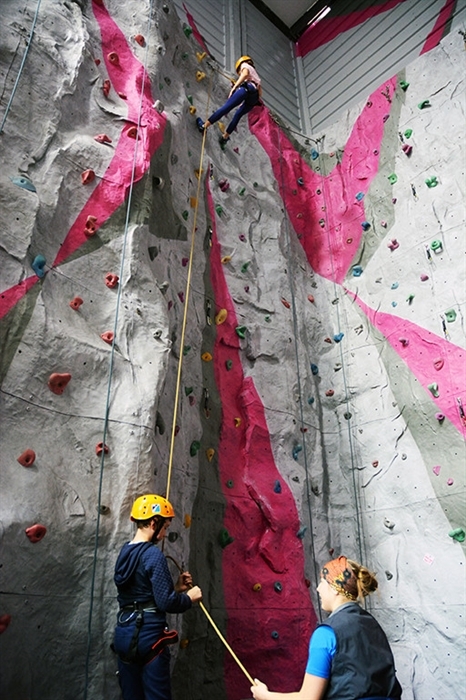 We offer indoor adventure, and we also offer outdoor adventure too. 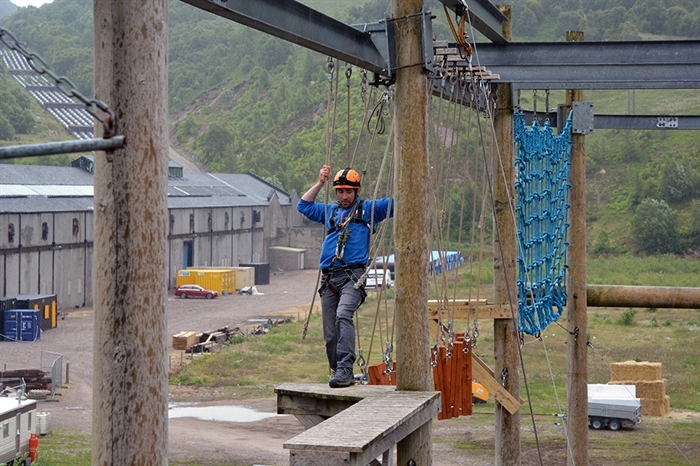 Our 250m long Ariel assault course is An adrenaline pumping 15 metres off the ground, and includes a 50 metre rope swing. 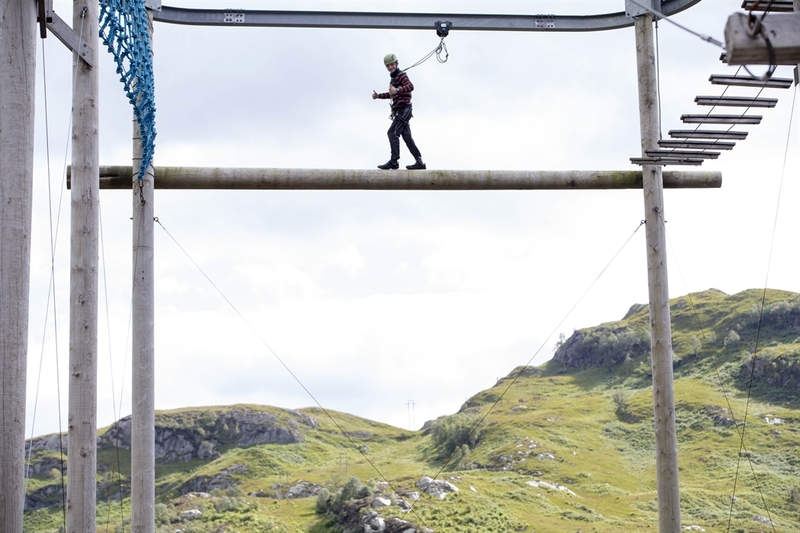 As well as our onsite offerings, we also offer many outdoor skills course, giving people a chance to experience the adventure of our beautiful local surroundings. 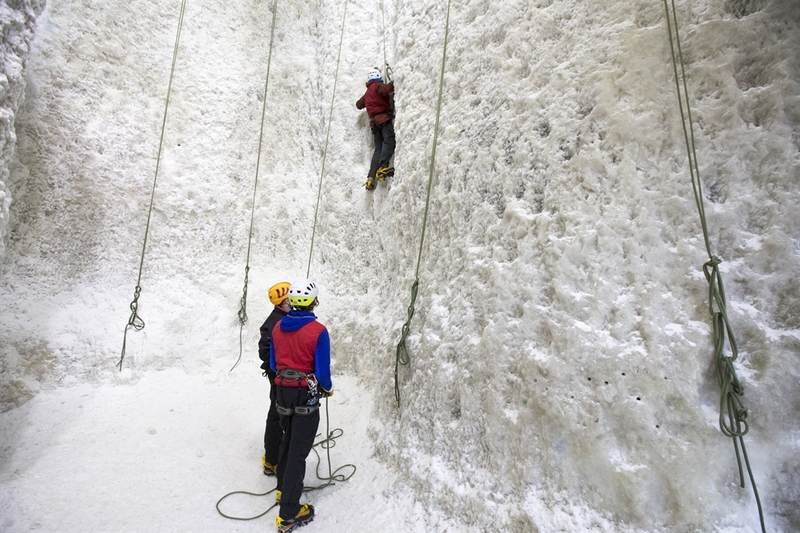 The National Centre for Ice climbing centre. 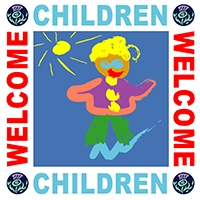 2005 Thistle Award Winner - Innovation. 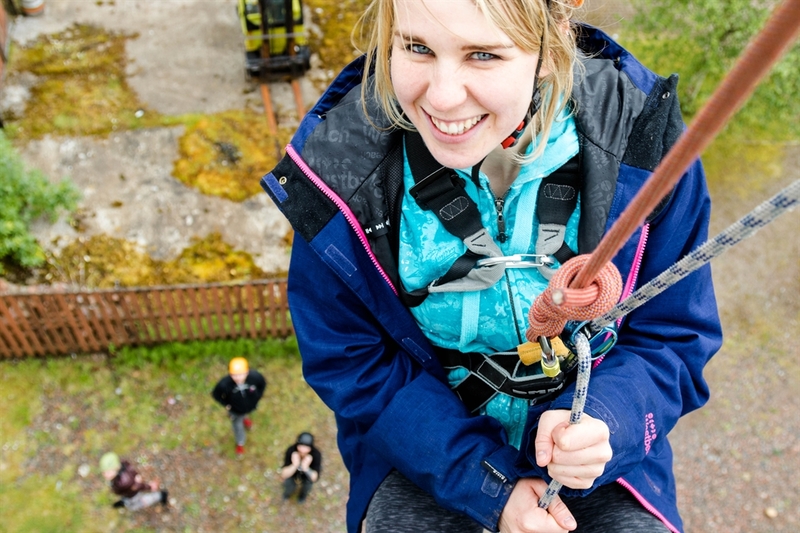 This award is open to businesses, partnerships or collaborative groups who can demonstrate that they have achieved success in delivering a genuinely innovative tourism project that has made a difference, the award seeks to recognise innovative approaches to introducing a product which has not previously existed and which is highly customer-focused. 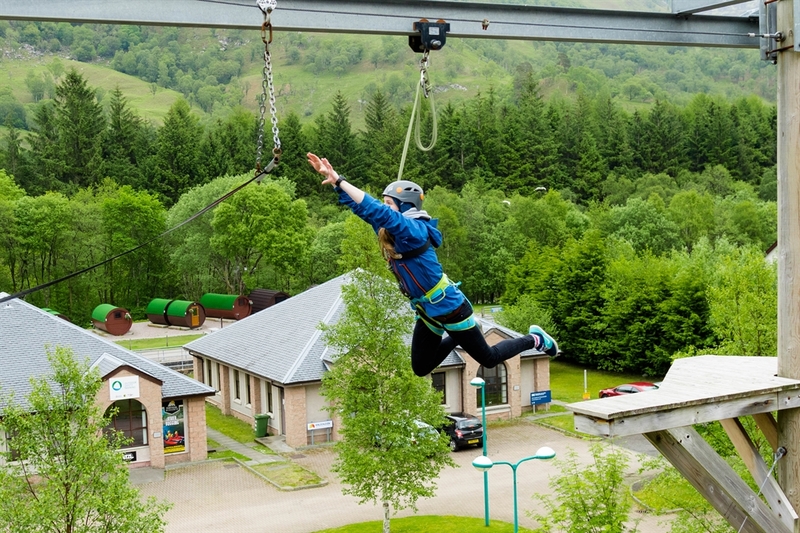 Ice Factor ranks amongst the Top 5 visitor attractions in the Highlands of Scotland (source: Visit Scotland Tourism Monitor 2007) and is now a must visit attraction for any visitor to the picturesque West Highlands, according to many of the five star reviews on trip advisor. 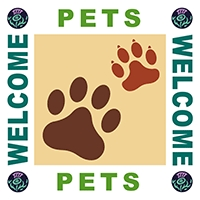 Guide dogs welcome; hearing loop; information available in Braille; information available in large print; disabled assistance provided; wheelchair access; disabled toilets.